Tips: We supply straw pellet mills driven by motor engine, diesel engine, gasoline engine and PTO (power take off, driven by tractor). 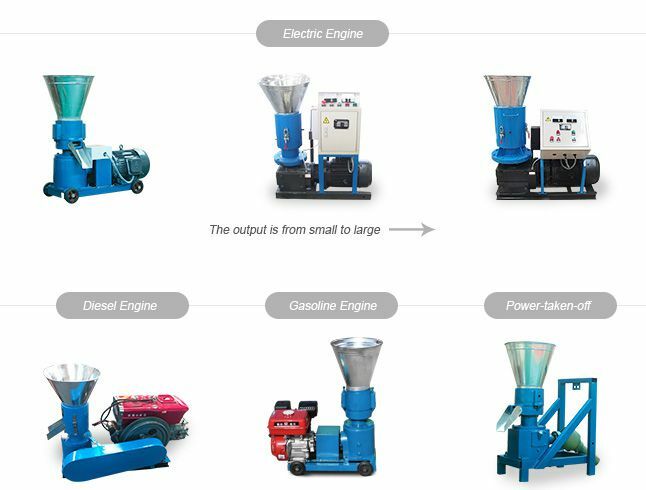 Please feel free to send us an inquiry if you have any question about straw pellet making machines or what to know more details of our machinery. 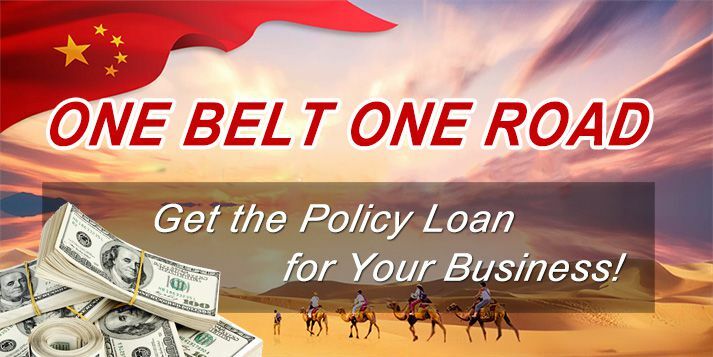 Straw is a common kind of agricultural wastes including rice straw, wheat straw, corn straw etc. Plenty of straw wastes will be generated at harvesting time. United States for example, produces 10% of the world’s wheat, rice, 32% percent of corn crops. So we can see that the resource of straw material is abundant especially during harvest. In the past years, straw materials are generally used for animal feeding or paper making industry. 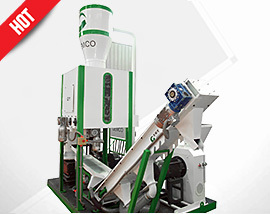 Recently, a new beneficial way of straw process is getting more and more popular – straw pelletizing. 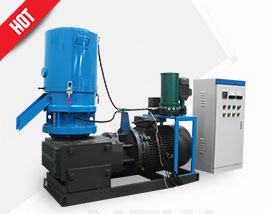 With a wood pellet mill, everyone can easily make straw fuel pellets at home. Compared with wood pellets, straw pellets are much cheaper. Some people may wonder that whether straw is suitable for making fuel pellets and how straw pellets perform when burning? The answer can be found in the following chart. 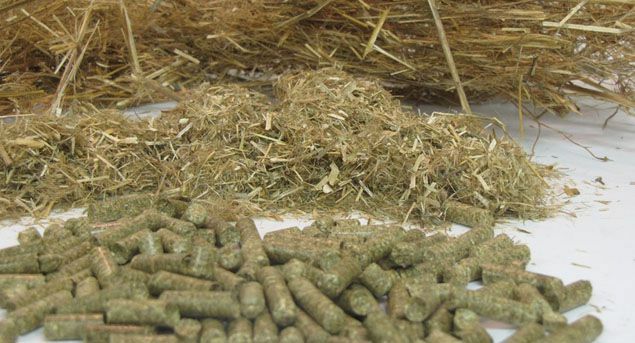 Compared with original straw materials, after pelletizing, the calorific value is greatly improved, about 18-19 MJ/kg and the ash content is reduced to about 3%. What’s more, straw pellets are carbon-neutral and while burning, they just return the CO2 absorbed during their growth. Which means the burning of straw pellets does not generate extra CO2 pollution. Make Animal Bedding Pellets: because of the characteristics of natural, hygienic and no additives, straw pellet is seen as a kind of best products for animal bedding. Make Animal Feed Pellets: Straw is originally a kind of animal feed product. After pressing into pellets, they are more convenient to handle and storage, and also make the animal feed process cleaner. for our project at Slovakia, we need 1.5 t pellet mill. - whole production line including drying part, crushiers etc. Our mixture consist of : 80 % of wheal straw; 20 % of the coal ash. Can be used such mixture in your machine? 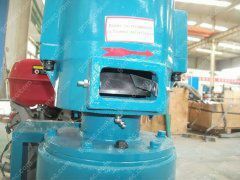 Can you make test and give us recomendation of the procedure, which will help stabil production of the line. Thanks for your interest in our equipment. Your materials can be made into pellets according to theory , but we can not ensure whether it can make good pellets. 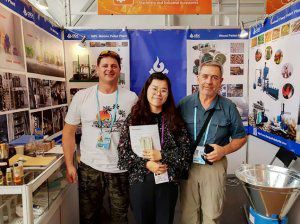 If you can send some samples, we can have a try and take a video about the pelletizing process and final pellets for you . For our information, please provide the following information . 1. The moisture of wheat straw and coal ash. 2. Clear picture of coal ash. 3. The wheat straw is separate or is in bundle, if in bundle, what is the size of it, the length and diameter of roll. 4. For the drying machine , what is the fuel for burning stove of drying system. in general , the clients use waste wood , wood chips or wood sawdusts when they build wood pellet plants . 5. 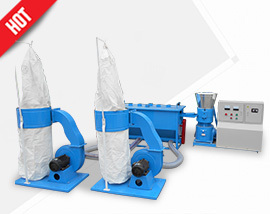 Do you need cooling machine of pellets and packing machine of pellets or not, if yes, how many kgs per bag? plastic bag or woven bag? 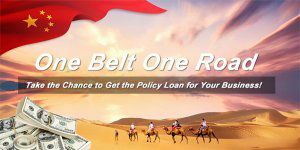 Should you have any questions or advice, please feel free to contact us without any hesitation. We sincerely hope that we can enter into a pleasure business relationship.